Director of Strategic Business Development Narelle Portakiewicz has had her September schedule full with visits to Malaysia, Singapore, the United Kingdom and India. This is one of several visits by BOSSnet Directors visiting Asia and the United Kingdom on a trip to support and work with the sales and solutions teams as they promote BOSSnet in their regions. “It has been a great couple of months getting out there and doing what I love”, said Narelle. 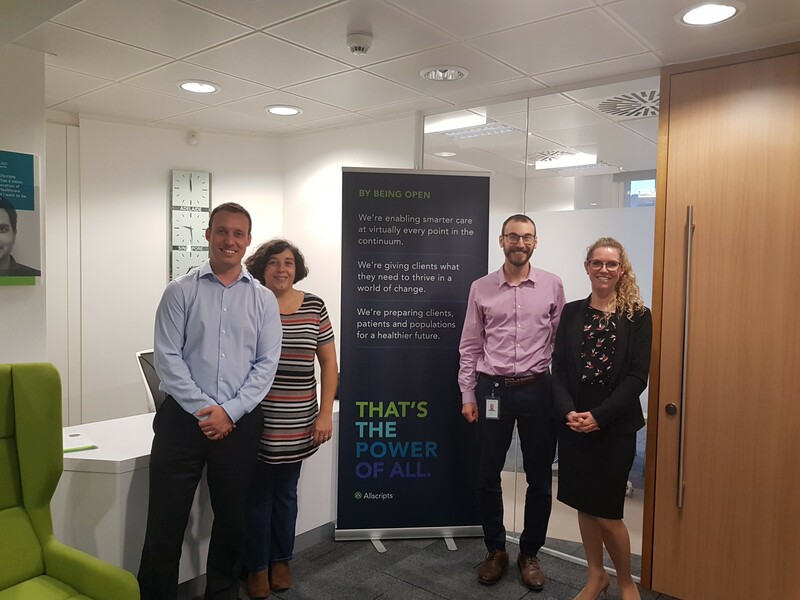 “Not only working with and supporting the Allscripts teams in other regions and experiencing their drive and enthusiasm, but also learning about their markets and unique workflows that differ from ours”. The BOSSnet team have collaborated throughout this year with Allscripts teams in the US to deploy BOSSnet Scanning as part of the first cloud-based EMR Avenel, in Carlinville Area Hospital in Illinois. This was the first international deployment that involved BOSSnet. As the demand of EMR and Scanning solutions increases in other parts of the world, Allscripts are committed to having BOSSnet as a key solution in its global strategy.